Gosh I know you guys have been waiting for these today-worst day ever to have your internet go out! But finally they are ready for release. There are three packs and a bundle 😉 Compatible with both Photoshop & Elements. 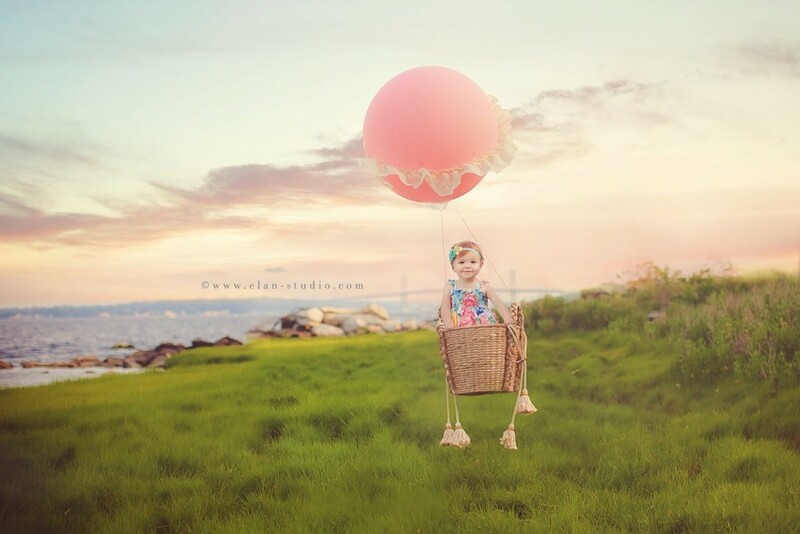 Leslie Huckey Sarten: I LOVE how versatile these are!!!! 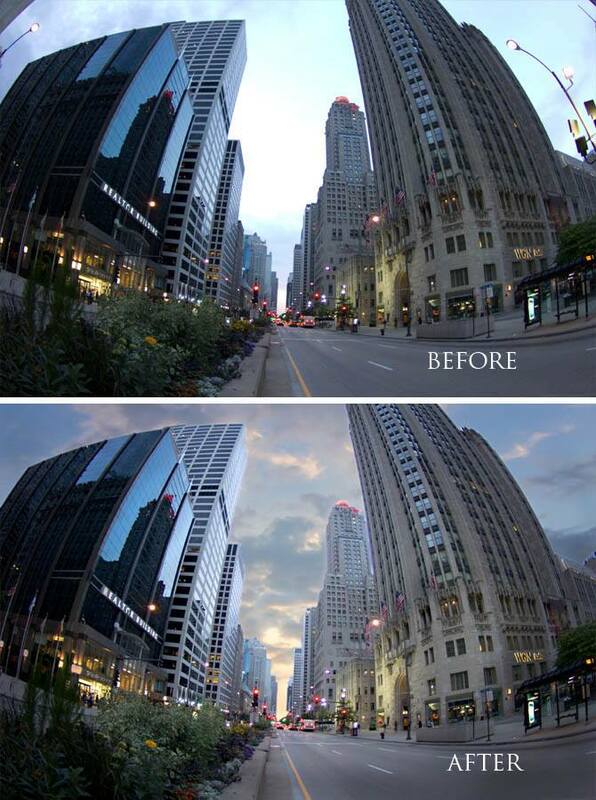 Becky VanPeeren-Koester: Best Photography tool I’ve bought in a long time! 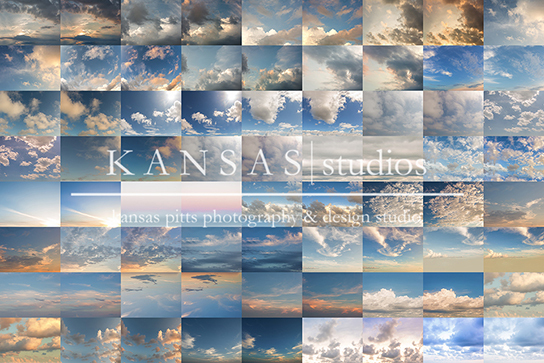 Angie Wagner: I love the sky overlays by Kansas! They are so gorgeous and really make a good image into a WOW! image! The Facebook group is so amazing! 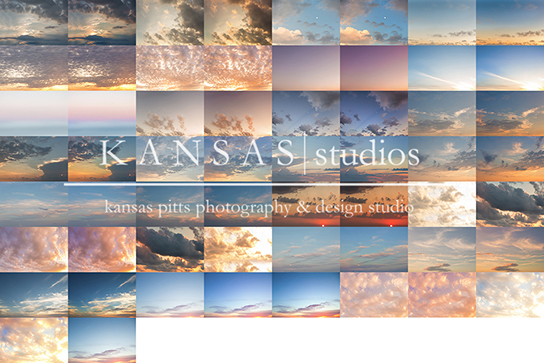 I know that Kansas will respond to me along with other fellow photographers with their input. It really is so helpful! The videos are amazing and have already taught me more about how to use photoshop for more than just running actions! Once purchased the images will be sent via download and you can go to request addition to the Facebook group to share tips, tricks, and before & after images at: https://www.facebook.com/groups/187783474719733/ Videos on blending the skies will be posted there as well. 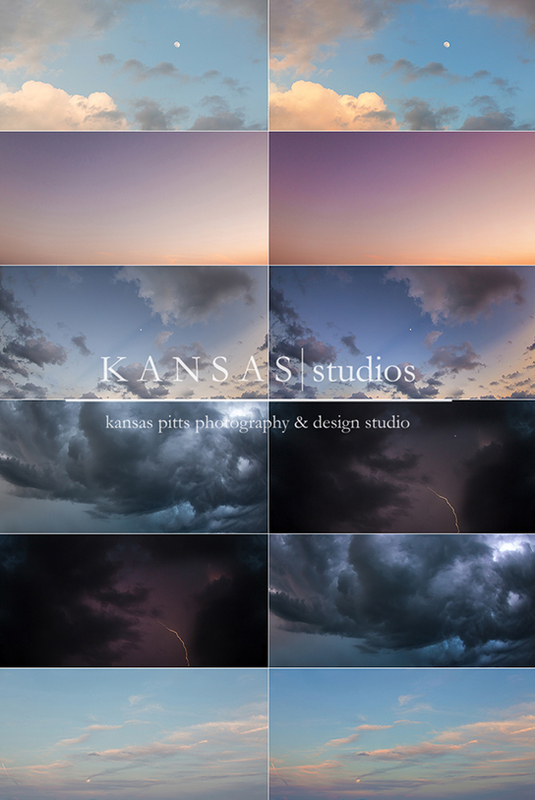 Once purchased the images will be sent via download and there will be a link to the Facebook group to share tips, tricks, and before & after images; Videos on blending the skies will be posted there as well. kansas - Yes ma’am 😉 the store link is in the post -I’m on my phone or I would copy it here! Danielle Grain - I just purchased your ‘Buy them all’ overlays. I received an email stating that my order was ready but the email will not open, therefore I can not download the overlays. Thanks in advance. betsy - what photoshops does it work with…i could not find a list….these are wonderful! 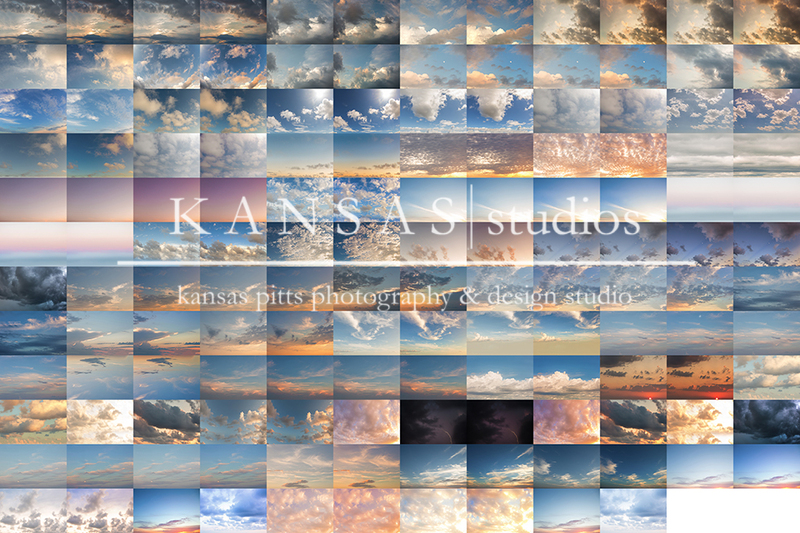 Jessica Whitaker - Hi, I wanted to purchase your sky overlays, but wanted to see if they would be compatible with Photoshop Elements 11. Thank you! Tammy Noble - I love your Sky Overlays!! I keep going back & forth on which I want, but the truth is I want them ALL! So gorgeous!! 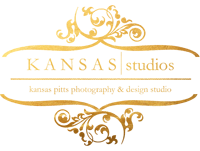 Brillant offerings! Caroline Fergusson - I love your overlays – are the relatively easy to use? 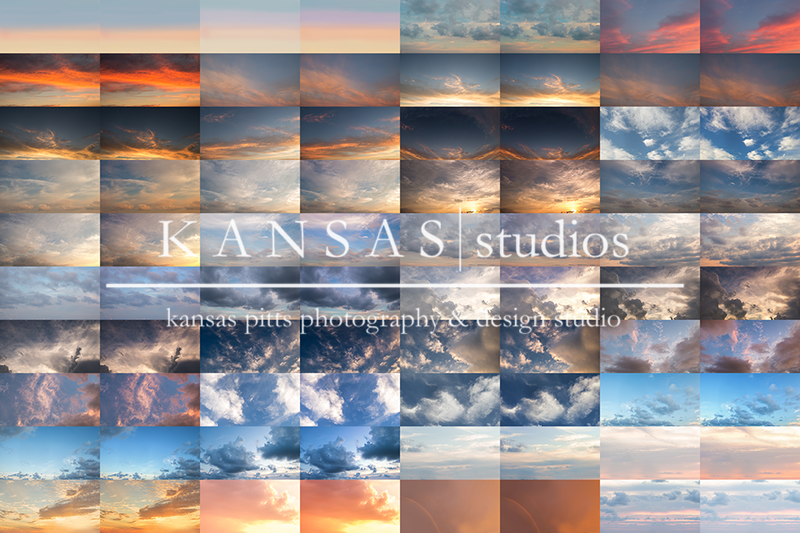 kansas - Caroline, I think so 😉 Once you purchase you can follow the link and request addition to the FB group that has tutorials and such-very helpful! There is definitely an art to them but once you get them….perfection!